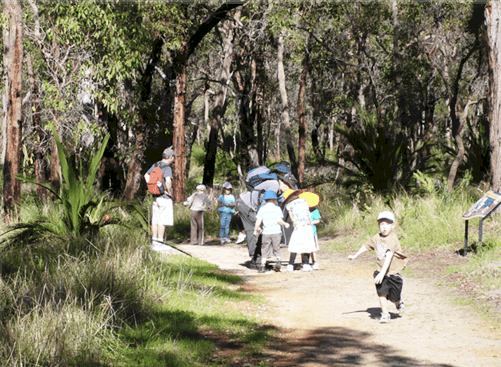 Bushwalks, camps, cycle rides and related activities that are suitable for families with children of all ages. Provides opportunities for family activities that encourage appreciation and enjoyment of the bush and the outdoors. A range of day, weekend and public/school holiday activities. All overnight activities are for members only. 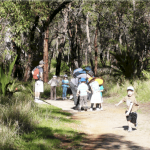 WA Family Bushwalking Club activity.